Small portable monitors are proving a great way of increasing your laptop screen size when on the move. 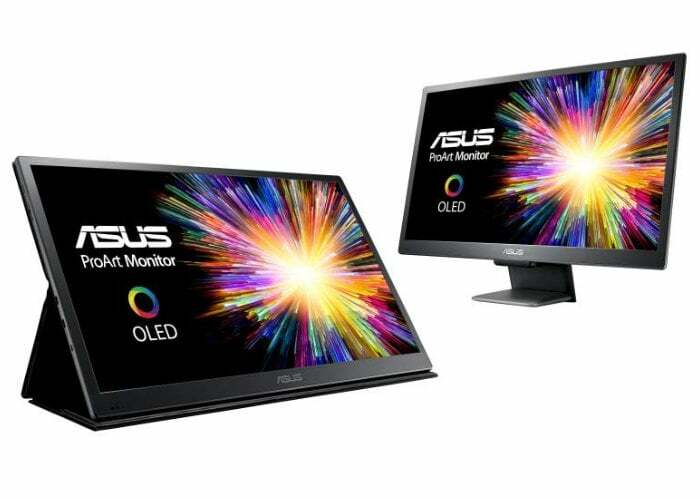 This week ASUS has introduced the world’s first 21.6-inch OLED 4K UHD HDR10 portable monitor, specifically designed for professionals. The ProArt PQ22UC monitor is the world’s first 21.6-inch OLED 4K UHD HDR portable display providing users with a high resolution of 3840 x 2160 pixels. Due to its professional specifications the portable monitor is not as affordable as those currently available on Kickstarter and other crowdfunding websites and is priced at £4,699 or roughly €5,160. The ASUS ProArt PQ22UC includes a Micro HDMI and dual USB-CTM ports which support AC power input, data transfer speeds of up to 5 Gbps and 4K UHD output. 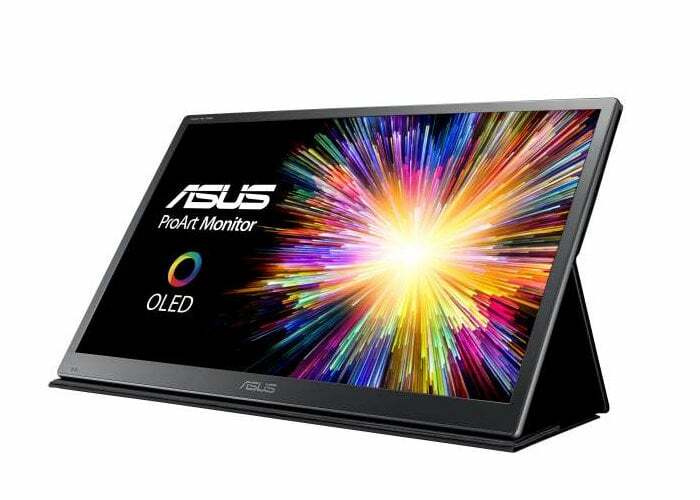 For more details on the ASUS ProArt PQ22UC portable monitor jump over to the official ASUS website by following the link below. If you enjoy building Pi projects you might be interested in our comprehensive list of Raspberry Pi displays, HATS and small screens.